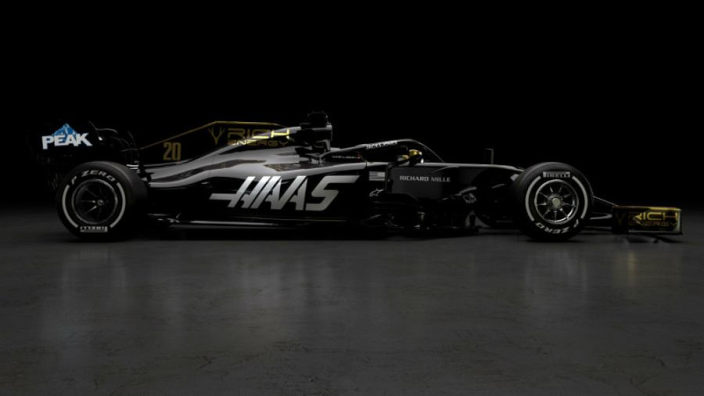 Haas have broken cover on their 2019 livery, which has changed to black and gold as a result of the team's new sponsorship deal with energy drink company Rich Energy. The new look harks back to similar liveries adorned on Lotus cars from the 1970s and 1980s. The end result is a mostly black design, with gold detailing and numerous prominent Rich Energy logos. The newly renamed Alfa Romeo will unveil its car on the first morning of pre-season testing in Barcelona, when we may well see a 219 Williams for the first time, with no plans confirmed by the team as yet.